*This post has been updated to clarify the author’s intent. 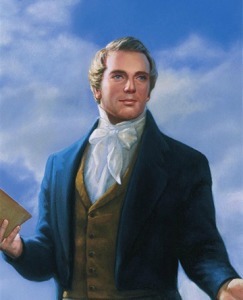 From the spring of 1820 onward, wicked men consistently called the character of Joseph Smith into question. Vast lies were told and written about him to discredit him and to stop The Church of Jesus Christ of Latter-day Saints (Mormon) from going forward. 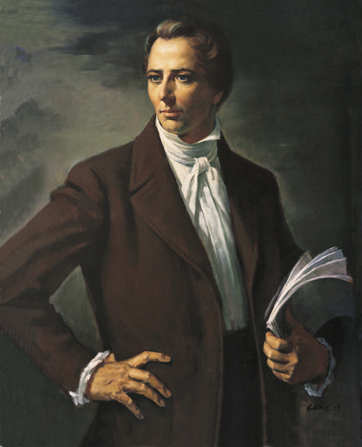 Many have accused the Church of hiding the “true history” of Joseph Smith, because someone wrote that Joseph Smith committed all kinds of evil. Some questionable “historical evidence” has been taken from the enemies of Joseph Smith and the enemies of the truth. This entry was posted in Joseph Smith, LDS History and tagged Joseph Smith, Neil A Andersen on November 18, 2014 by Diane Robertson.